I recently made a pretty big purchase from Sephora for my Birthday and I was given the opportunity to pick a couple full size samples. 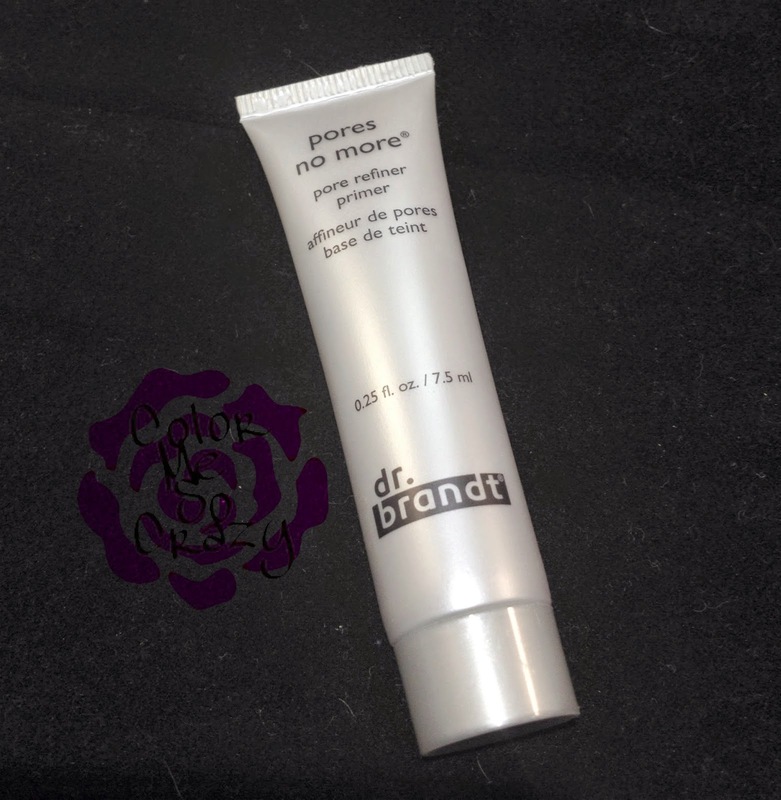 The dr. brandt Pores No More was one of my choices. I am a huge make up junkie and I love anything that will make it easier to do my makeup in the morning. 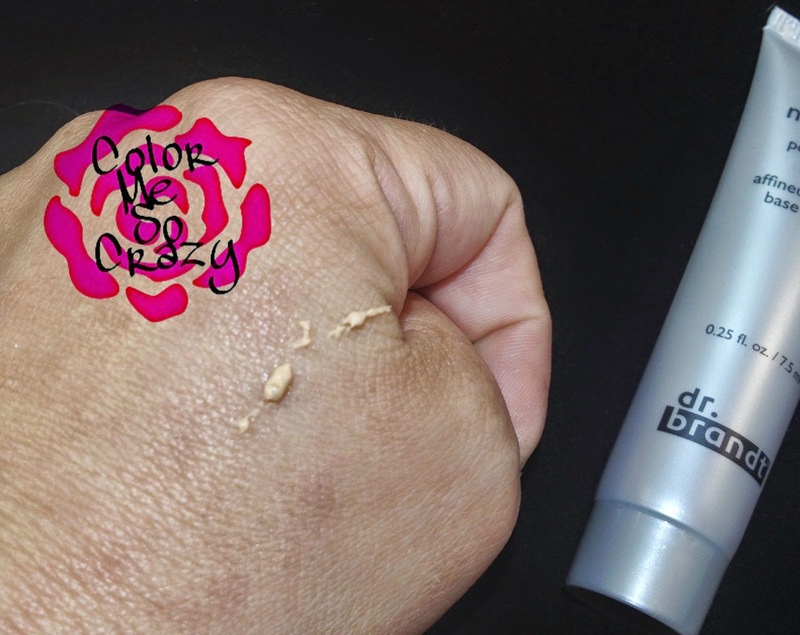 I do have slightly larger pores, so I do use a pore minimizer regularly. I am constantly on the hunt for the best one. Because of this I have about 9 bottles of different pore minimizer, pore minimizing primer, pore minimizing foundation, BB cream, etc. I found the dr. brandt brand port minimizer to be great. I like using it and probably will buy a full size once my current one runs out. As you can see in the middle picture, it comes out with a yellowish/ orange color. I was a little confused at first, because it didn't say tinted anywhere. Well, the color magically disappears. 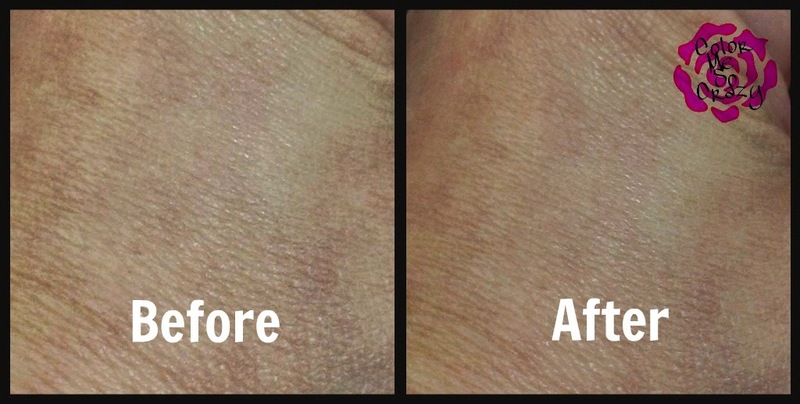 There are 3 super ingredients in this product that helps love your skin. 1. Tea Tree Oil- natural antibiotic, which helps me keep those pimples away. 2. Flaxseed Extract- This helps keeps the moisture in your skin. This is also a fatty omega-3 oil which are natural anti-inflammatory products. It keeps the puffiness down! 3. Microspheres- these help apply makeup more evenly and smoothly. You can buy this from Sephora for $45 for a 1oz tube. Trust me, it's totally worth it! !